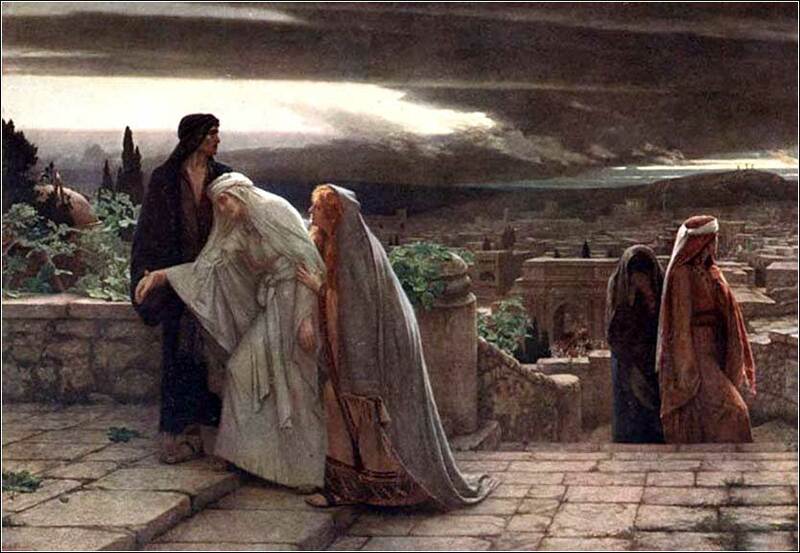 The Return from Calvary by Herbert Gustave Schmalz, ca. 1891. Great contemporary worship video by Jesus Culture. Their sound reminds me of Dido (if anyone remembers her). those souls who close their eyes that they may see. “The sting of death is sin,” he reminds us. Our bodies decay and, ultimately, return to the dust from which they sprang. No longer the house for our soul, they are not needed. They are an old crib that has been outgrown, a skin that a snake has shed or a cocoon from which a butterfly has emerged. The discarding of an unneeded old husk is not a cause for mourning or fear, for the occasion is not an end, but a moment of emergence. The Resurrection of Christ by Noel Coypel c. 1700.